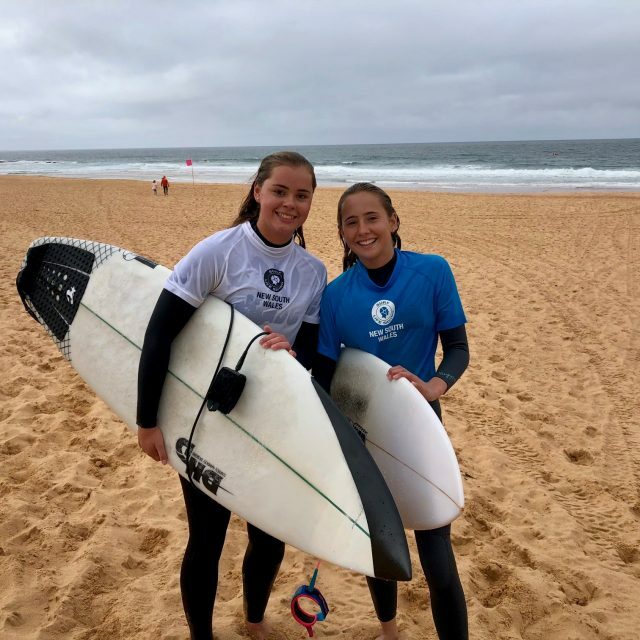 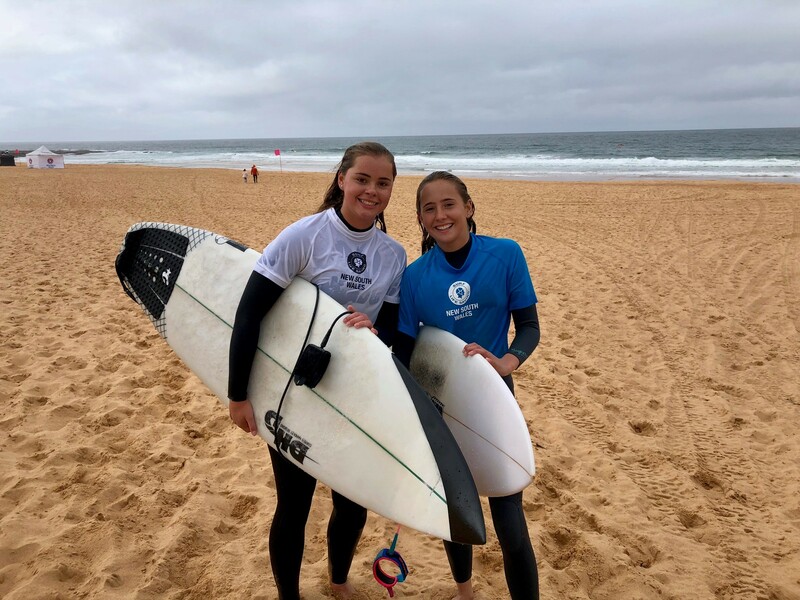 Well done to all our Surfers at the SLS NSW Board Riding Championships at North Narrabeen on 7 and 8 September 2018. 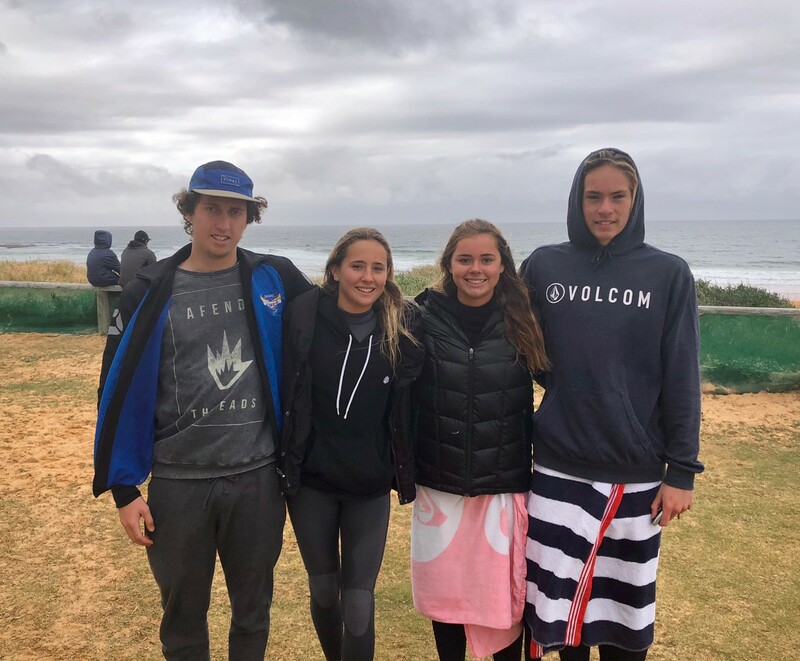 Wanda SLSC was represented by Josh Abrahams, Elyse Abrahams, Samantha Babister, Ella McLachlan, Tyler Nott, Riley Dixon and John Wilde. 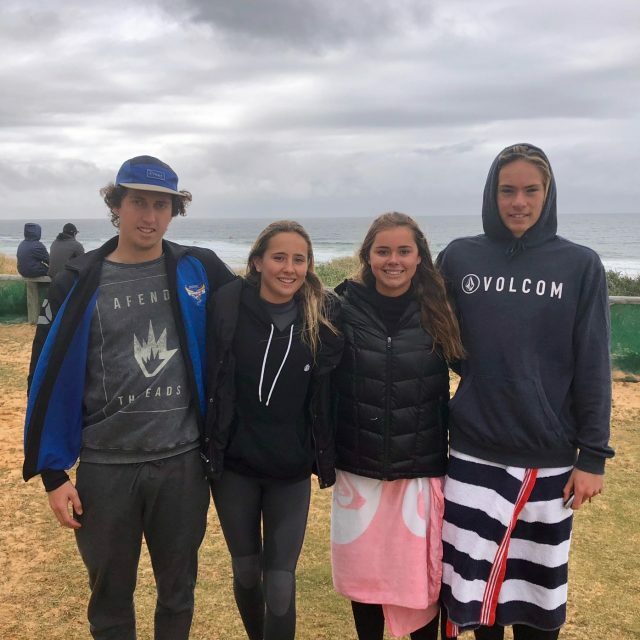 Congratulations to our Silver Medallist winner Tyler Nott and Bronze Medallist winner Samantha Babister.